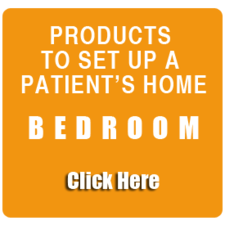 We're your neighborhood resource for all your home medical necessities, from CPAP units to support socks. Download - Click Image Below. Ask about BEDS with hospital features but styled for home. Don't have insurance or have a high deductible? No problem. 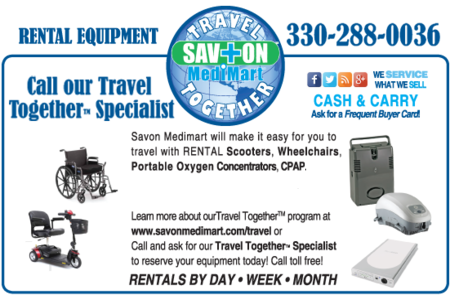 Savon Medimart offers quality, hospital grade home medical equipment on a cash and carry basis at affordable prices. Savon Medimart has friendly and knowledgeable customer service representatives on call to assist you M-F from 9AM to 5PM. Have a question or need assistance in finding the right product? 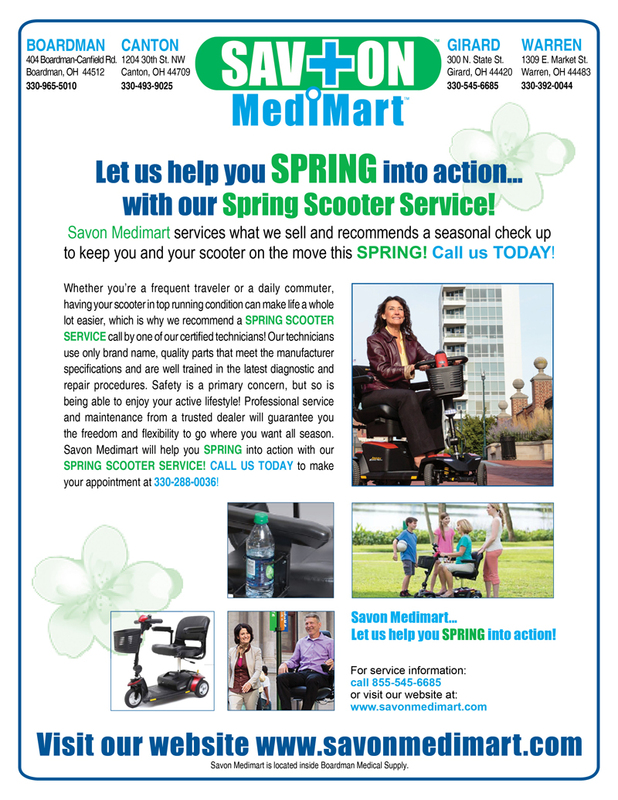 Just call or stop in to one of our retail locations near you. 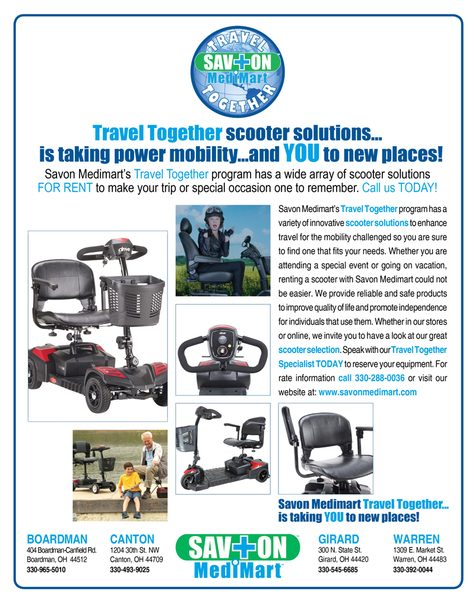 New products are being added continually...call if you don't see what you need! 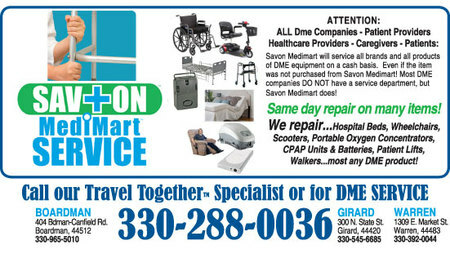 At Savon Medimart, we believe our high-quality, affordable home medical equipment and supply products, professional service, and convenient locations have made us a valuable asset to the valley and surrounding communities. We strive to bring our customers an enjoyable shopping experience by providing a wide selection of items. 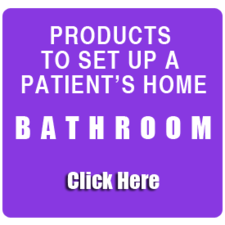 From our knowledgeable staff and services to our line of quality home medical equipment and supplies, we are a reliable resource for those important everyday items! If you can't make it into our store today, browse our Product Catalog and purchase our items online for unbelievable savings!